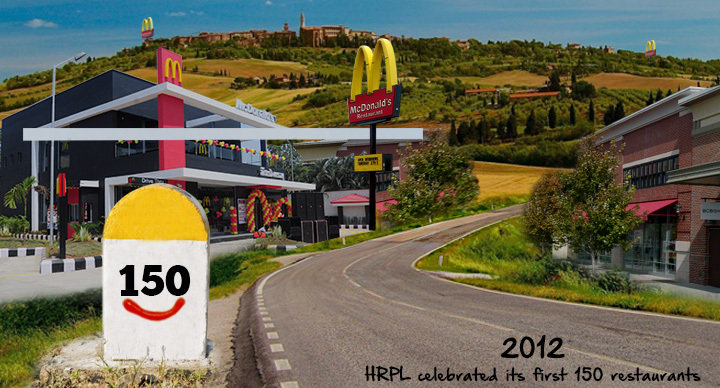 McDonald’s is gearing up to bring a desi twist with tadka of localization this festive season. 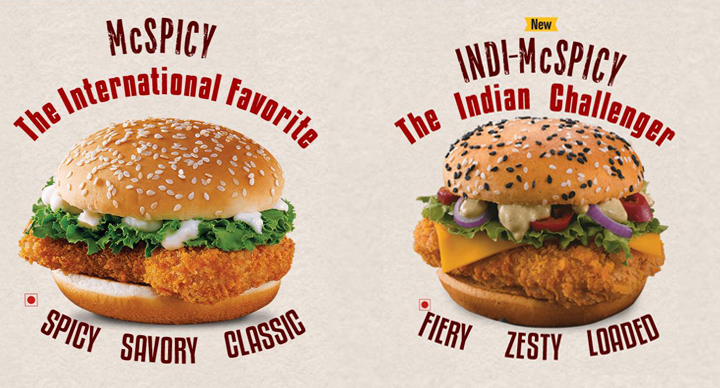 With the introduction of new Indi McSpicy range of burgers, the battle will be between Indi McSpicy versus a global McSpicy. The vanguard of this battle is led by Raghu Ram and Rajiv, twins who may look identical but are totally different. 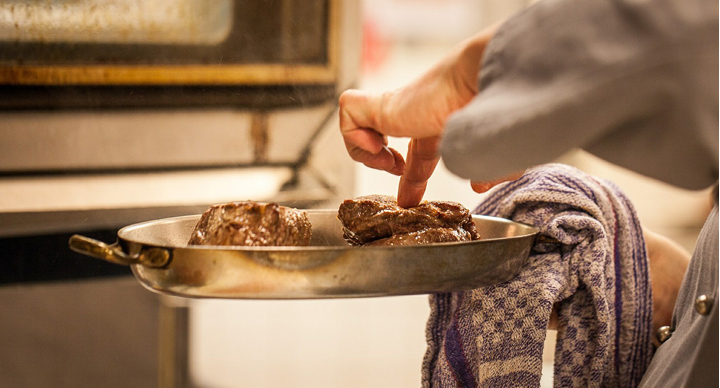 This analogy is applied to the burgers as well, which look the same but taste completely different. The Face-off begins with the twins discussing which of the McSpicy burgers would stay and both are vying for a different burger to win this battle. Guess what? You can also vote and make your favorite burger stay. 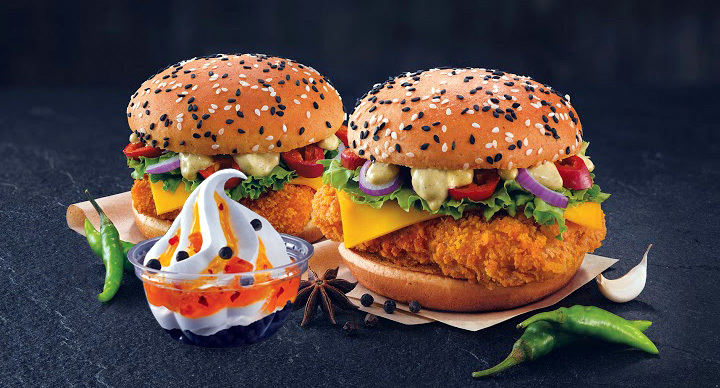 Introducing this new range, Kedar Teny, Director- Marketing & Digital, McDonald’s (West and South) said, “People are asking for more of spice on the menu, because Indians love spice.” And what are the customers saying? Bring it on! 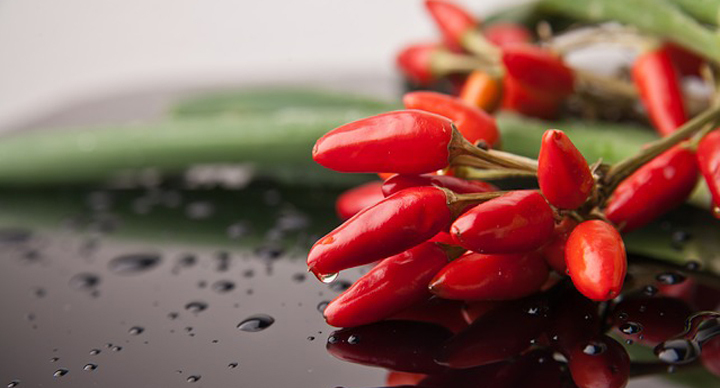 Another exciting product will be up for grabs when the spice soars high – the new Mango Chilly dessert. 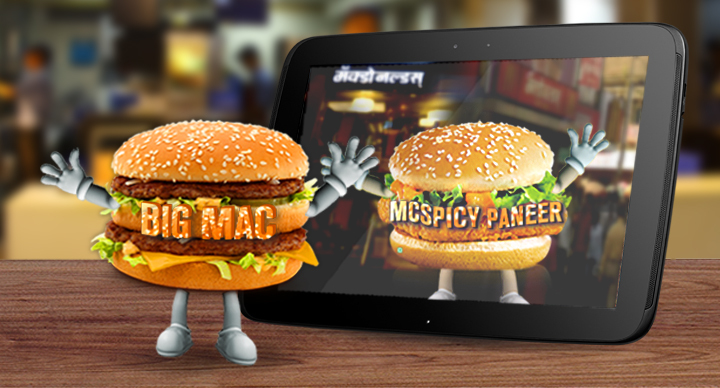 Be a part of the spicy festival from 19 October 2015 all the way till 04 January 2016 at your nearest McDonald’s. Indi McSpicy any day better than McSpicy. 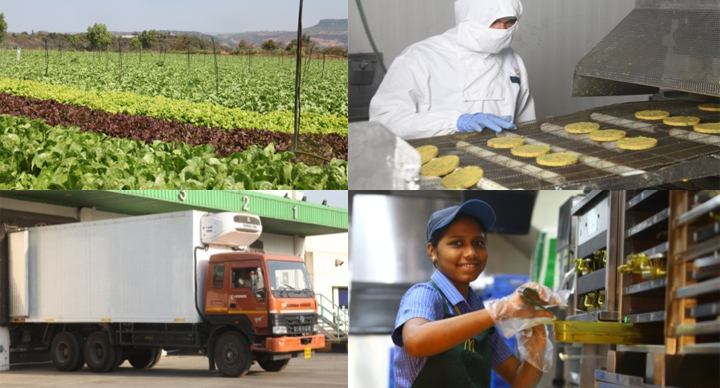 My vote goes to Indi McSpicy! !